Carl Spiva, a 40 year veteran Law Enforcement Officer known to his friends and associates as Ed, was a Senior Instructor and Training Coordinator for the State Of Georgia at the Georgia Public Safety Training Center in Forsyth Georgia. 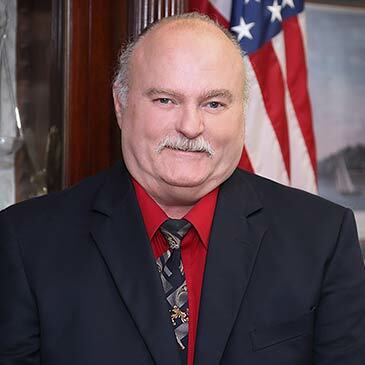 He began his Law Enforcement Career in 1974 in South Carolina and has worked as a general-patrol officer, a sergeant in crime prevention and public relations and a detective in under-cover drug operations. In 1980, he joined the Chatham County Police Department and became a member of the Metropolitan Drug Squad. He remained on the drug unit until 1993, save for temporary duty assignments with the Drug Enforcement Administration task force and the U.S. Marshals Service fugitive squad. Ed vested his time with Chatham County and contracted with the Drug Enforcement Administration, Office of Special Investigation for the air force , Internal Revenue Service., Army Special Forces and other State, Federal and Local Law Enforcement agencies in forty eight states and three countries to instruct training classes. He is a P.O.S.T. (Police Officer Standard & Training) certified senior instructor and in 1999 became a state certified private investigator and a certified instructor for the Georgia Board of private detectives and security agencies. He has been with Spiva Law Group PC since June of 2000.